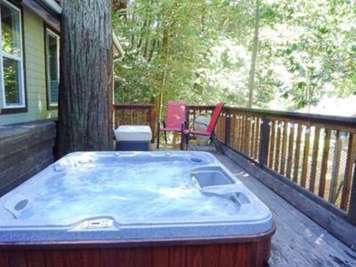 The Vacation Rental Management Companies listed below know Sonoma County, typically have access to dozens of vacation properties, and can assist you in finding the right rental for your vacation. 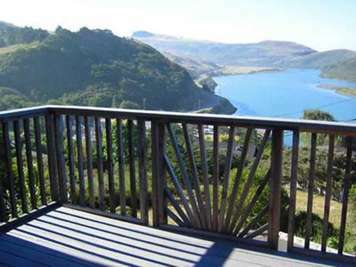 Featuring beautiful waterfront homes in Russian River, Sonoma County. 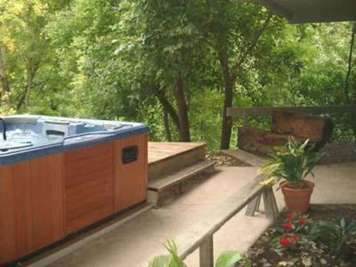 No matter if you want to dip your toes in the Russian River or if you'd prefer to dip them in a Jacuzzi, spa or pool, we've got the perfect vacation rental for individuals, couples, or families. 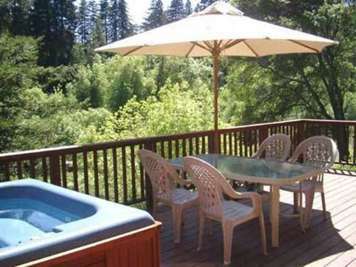 We found 1 Vacation Rental Managers in Sonoma County.